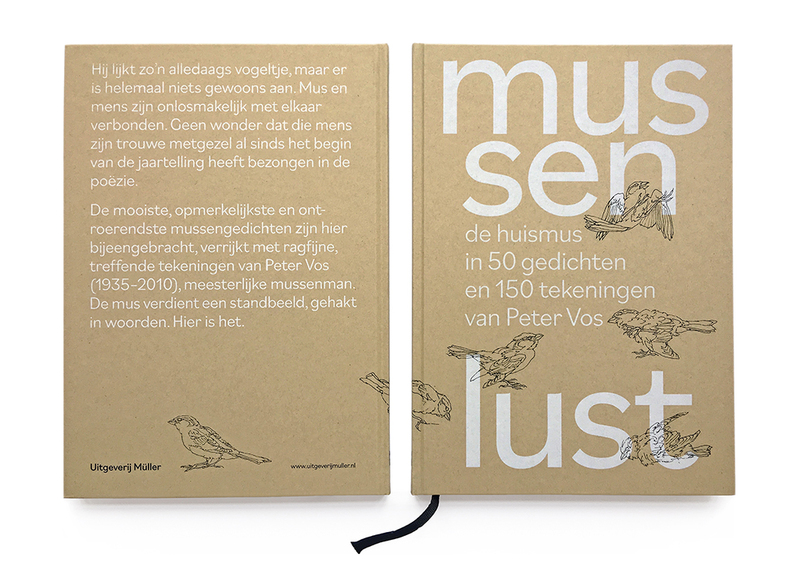 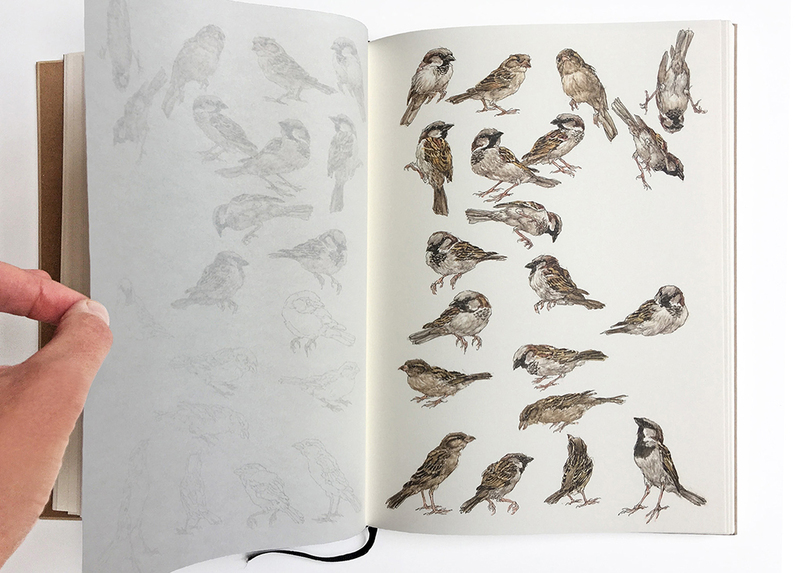 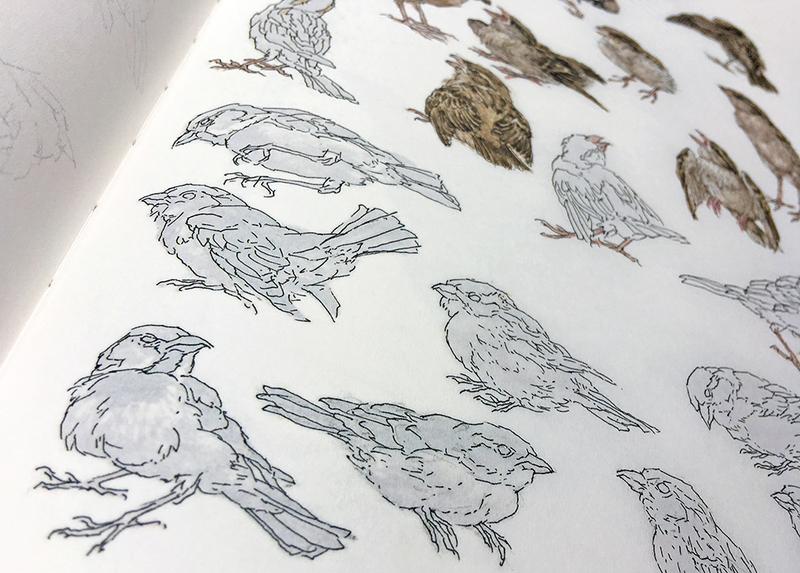 ‘Mussenlust’ contains 50 poems about the house sparrow by 48 poets and 150 sparrows drawn by Peter Vos. 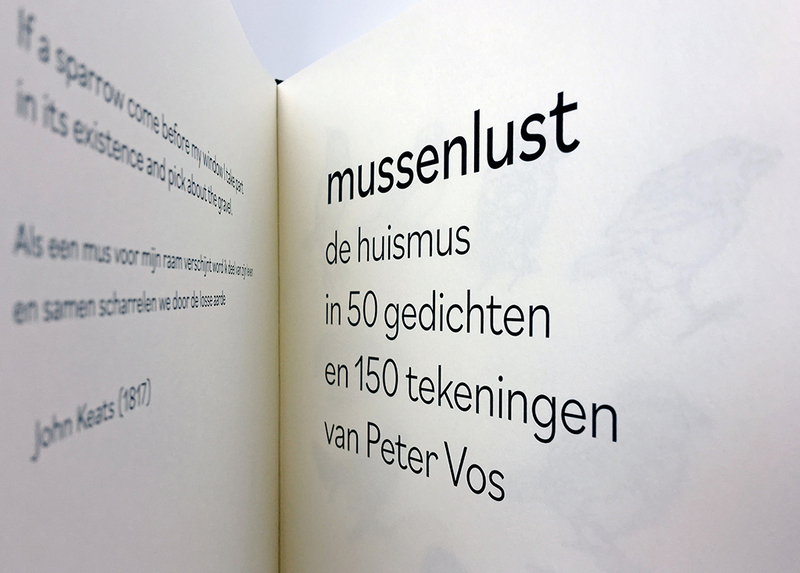 Published by Publishing House Müller and produced by Art Libro | Coers en Roest. 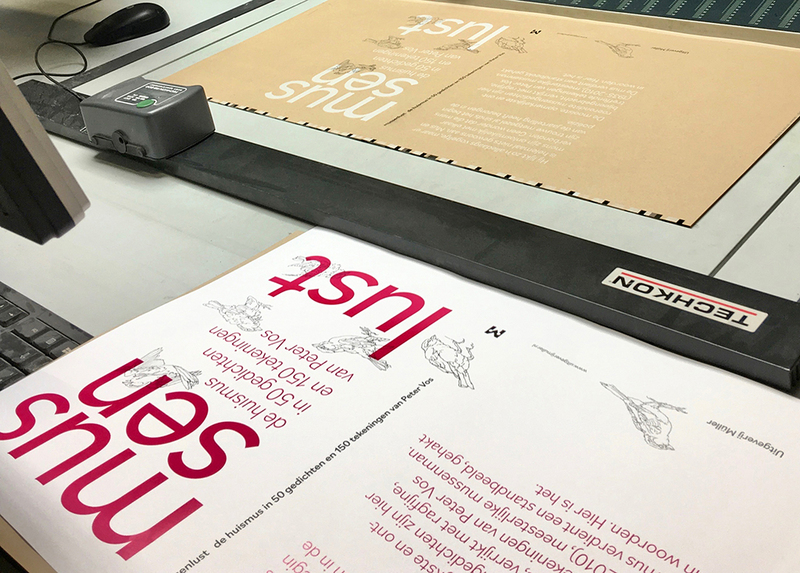 Karen Polder designs exhibitions, exhibition printing and books for heritage institutions and museums. 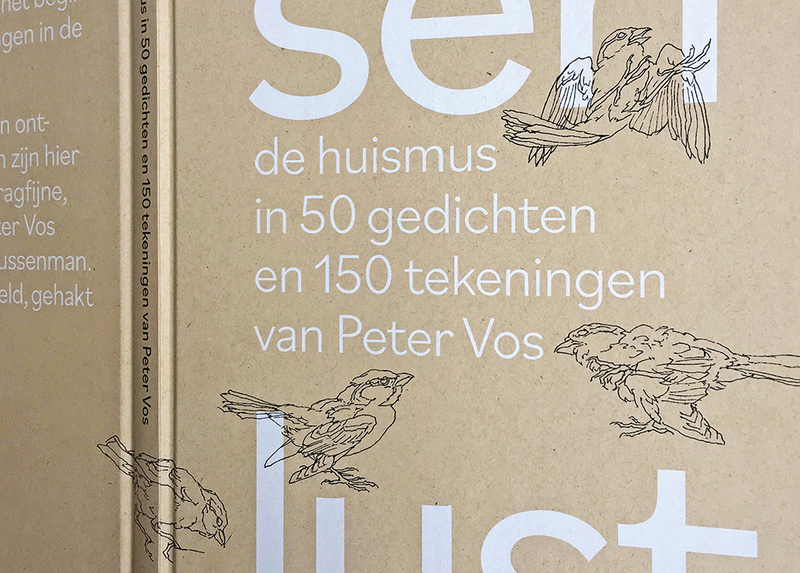 After studying graphic and typographic design at the Royal Academy of Fine Arts in The Hague and the Royal College of Art in London, she settled in The Hague as a designer. 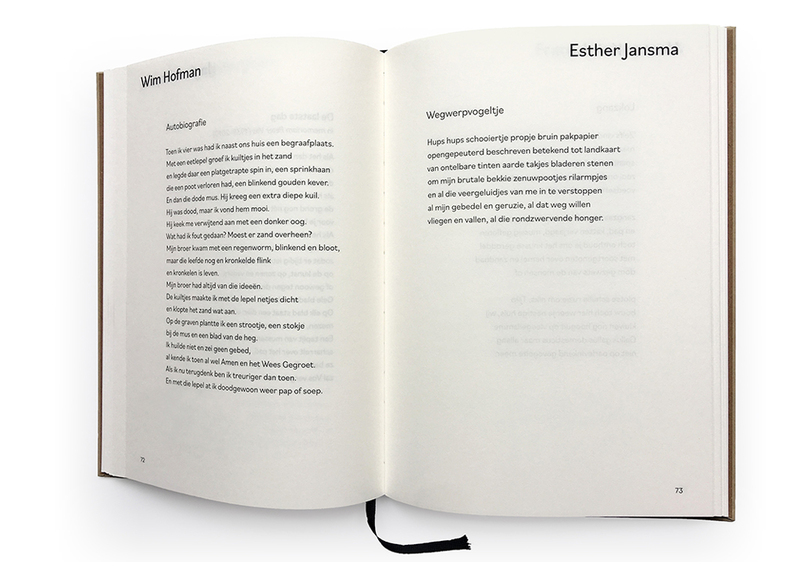 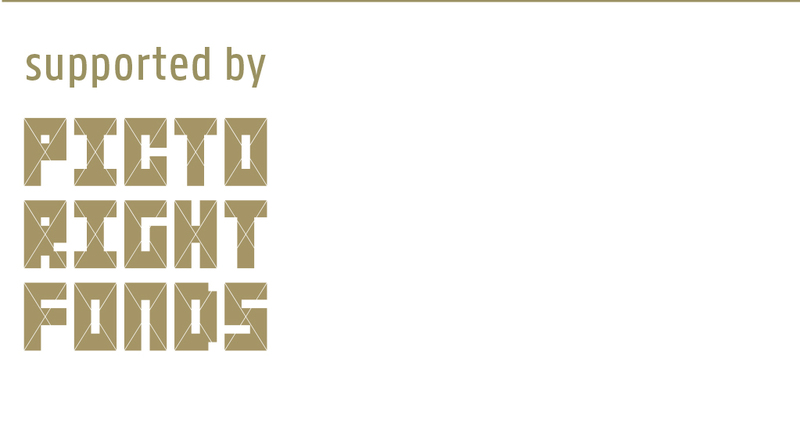 She approaches each project from the content first and foremost and always searches for a clear form in which typography plays a leading role.